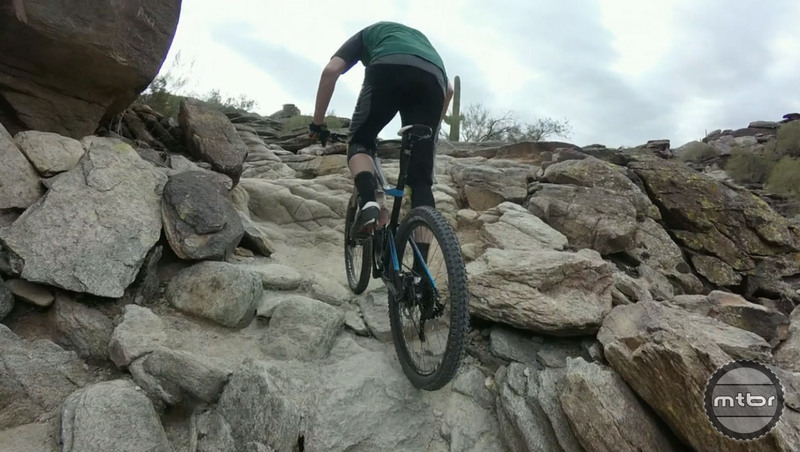 Cactus plants and optional lines rule the day on the South Mountain trails. 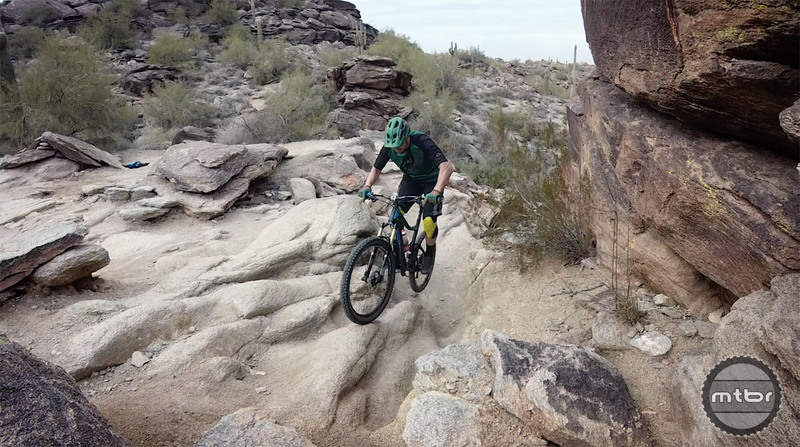 Check out the second video from the Jeff Lenosky’s Trail Boss Series, this time coming to you from South Mountain near Phoenix, Arizona. In this episode Lenosky tackles the National Trail, which is notorious for its difficult features including “The Waterfall” section. Most people only ride down, but Lenosky shows you how to clean it going up. The Waterfall is a notoriously difficult section whether climbing or descending. 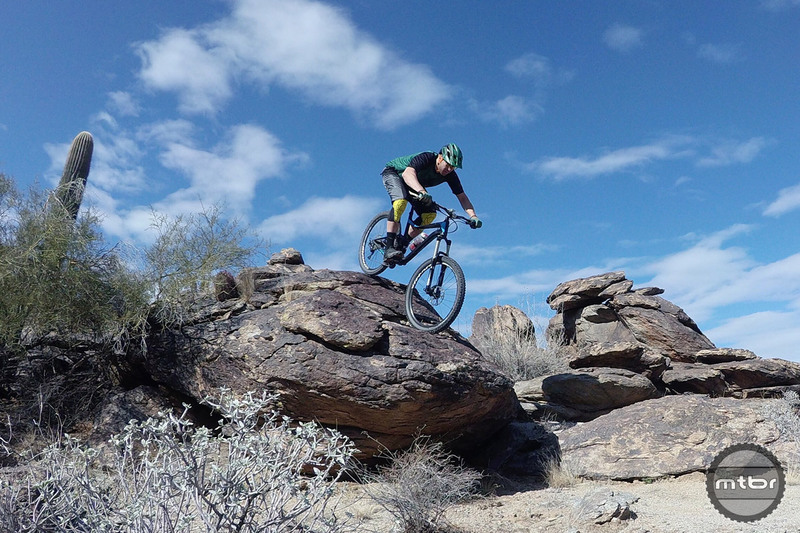 To learn more about the National Trail and other area routes, head to www.mtbproject.com. Lenosky shows the line and technique for the this tricky climb. Cactus plants and optional lines rule the day at South Mountain.